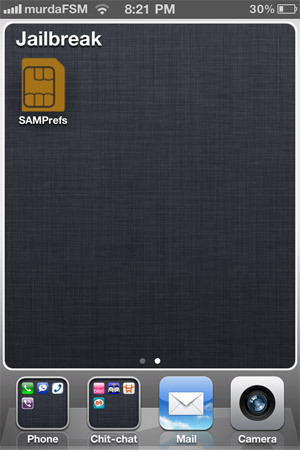 As you probably already know, we now offer a permanent iPhone unlock solution for ANY iPhone ( 3G/3Gs/4 ) on ANY carrier ( worldwide ). 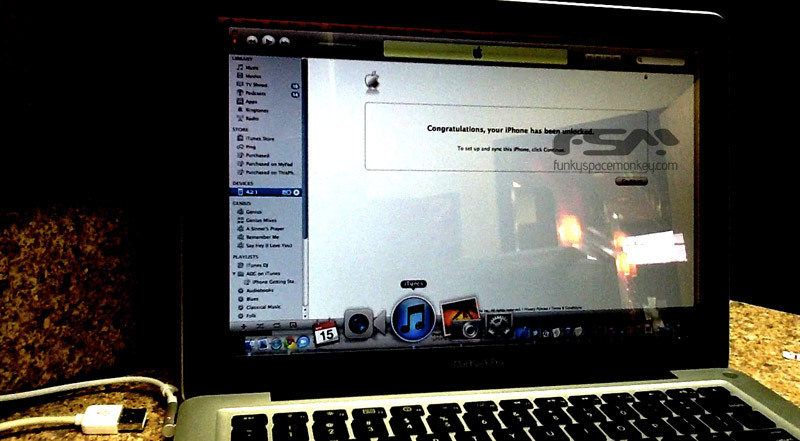 This method is a permanent solution, is done remotely through iTunes and jailbreaking, or unauthorized hacks are NOT required. 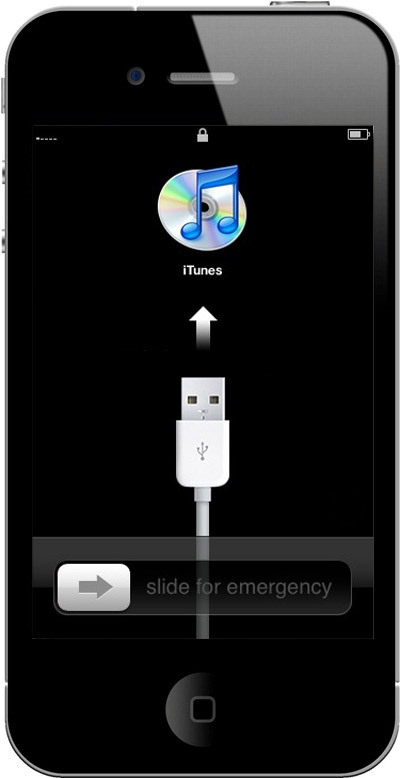 But, in theory, Apple can shutdown this backdoor at any time, but even so, thanks to jailbreaking we can make sure that this ( if it happens ) won’t affect our permanent unlock at all. 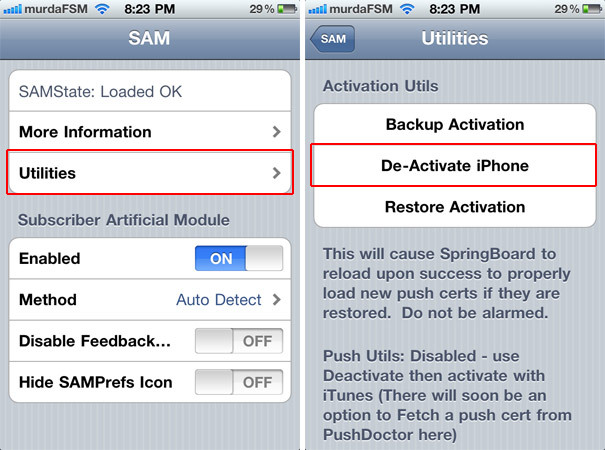 All we have to do, is use a nifty utility called SAM ( Subscriber Artificial Module ) to backup our iPhone activation. Let’s see how…. 5. That’s it. 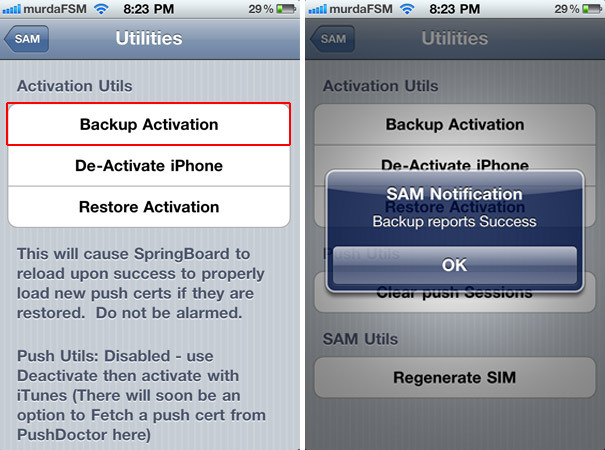 Now no matter what Apple does, your iPhone will be permanently unlocked for ever….